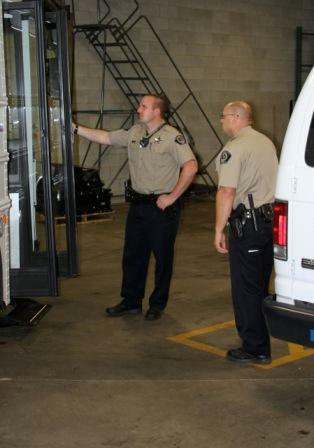 Interested in a career as a detention deputy? Those jobs are available often. Testing, screening, and oral board interviews are conducted as needed. While the selection process is the same as non-certified applicants, those transferring from other agencies may receive a higher wage upon employment. View our wages plan. Level II = Either (1) Currently Detention POST certified in Idaho or can successfully challenge Idaho POST and 18 months experience working in a county jail as a detention deputy or (2) 5 years experience working in a state correctional system as a corrections officer. Level III = Currently Detention POST certified in Idaho or can successfully challenge Idaho POST and at least 4 years total experience as a commissioned patrol or detention deputy (of which 2 years must be as a detention deputy).